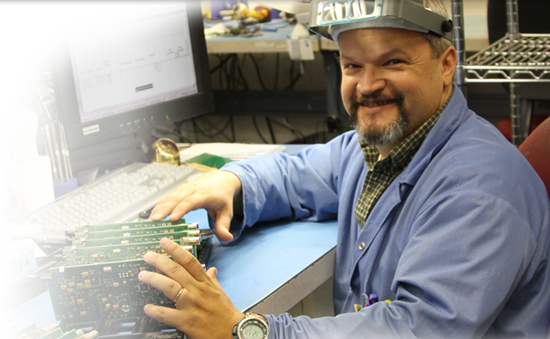 Precision Assembly’s staff is experienced, knowledgeable, and eager to help bring your circuit board assembly needs to fruition. From materials procurement to finished product, we have the capabilities that will support you at every level of the process; striving to make your entire experience valuable. With decades of combined experience, our Procurement Team can provide flexible supply chain solutions for your consignment, partial turn-key, and full turn-key needs. What about my unique needs? Precision Assembly appreciates that each customer has distinct needs, and we are dedicated to assisting you in refining and automating your unique assembly requirements. We are strategically modeled to embrace Lean Manufacturing processes while allowing flexibility with a variable-mix, variable-volume customer base. Put “Our Service” to the test! At Precision Assembly, we pride ourselves in our ability to scale our services to match your needs. Whether it is that all-important proto-type board, a full production quantity, or somewhere in between, let Precision Assembly be your strategic partner for your manufacturing needs. 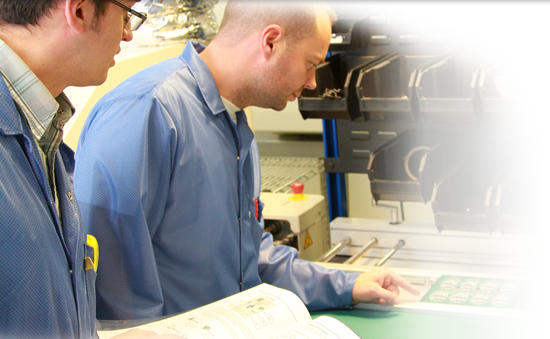 "With Precision Assembly, I no longer have to worry about printed circuit boards!" 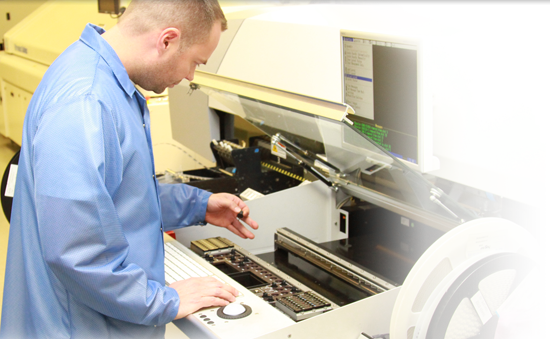 Precision Assembly values a broad customer mix that facilitates our growth and stability. We offer a wide range of services to meet the changing and dynamic needs of our customers. 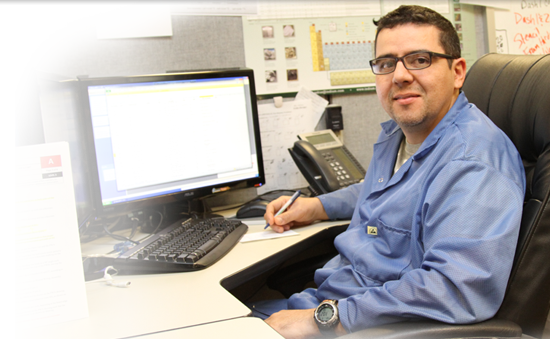 Every customer receives the highest level of service regardless of production volumes. Precision Assembly strives to provide its customers with exceptional service, support, and solutions at all levels so that we can be your “worry-free” supplier.